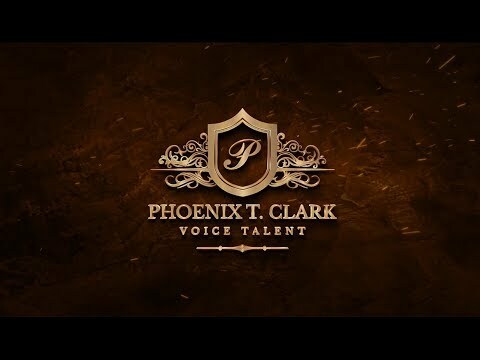 I am a full time female professional voice talent. Some of my credits include, Mazda, Cambridge / Oxford / Stanford / Harvard & Pen State Universities, Disney, Gatorade, Huawei, Sunset, Campari, DHL Global Express, YMCA, NCAA, United Nations, US House of Representatives, Inlingo Games, Bandai and Tencent Interactive to name a few. Our studio provides same day to 24 hour returns, high quality audio formats of your choice, music/sound effects & returned signed NDA's. NEW we now offer both Male & Female Voice Actors! Successfully getting your story out to the world in the best way possible is our priority!